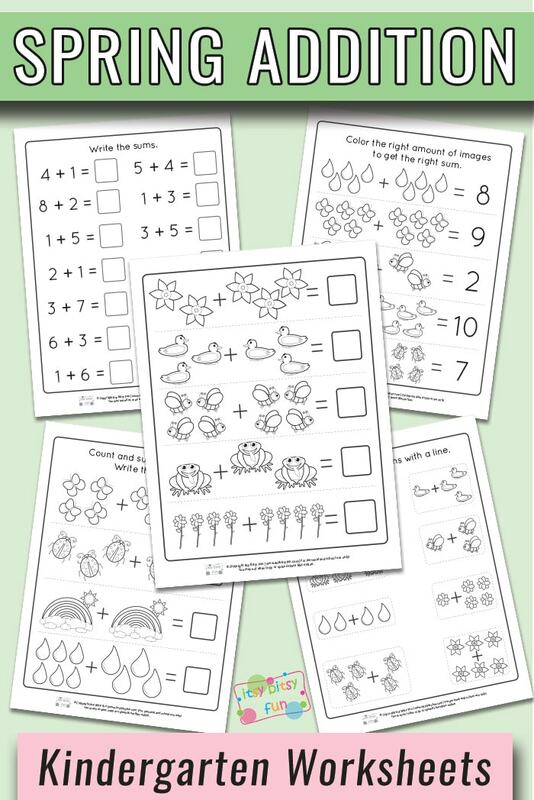 Starting out with free printable Spring Kindergarten Addition Worksheets to teach your child basic math is by far the easiest way to educate them in something they will learn, remember, and use for the rest of their life. 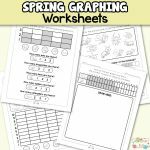 It all starts with math worksheets. 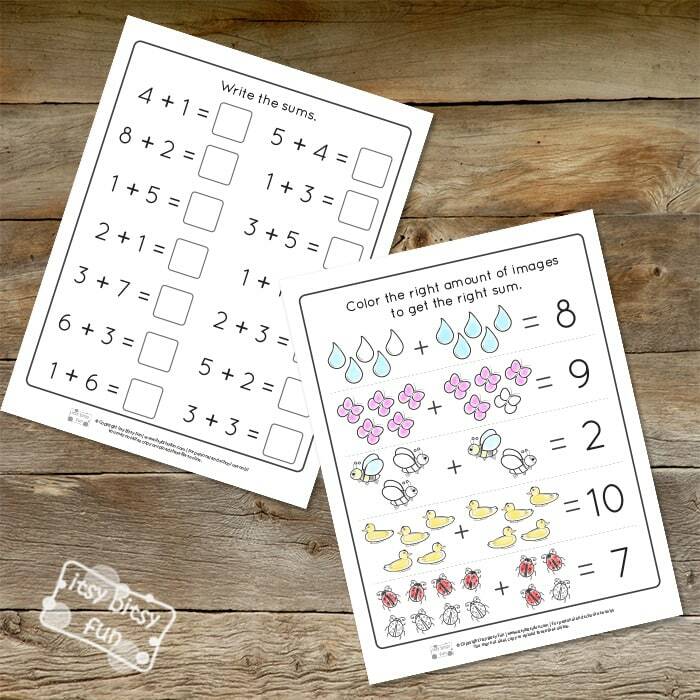 A classroom isn’t the only place you can find math worksheets either. You can print them right from home or in the library. This makes it even easier for those times you feel your child might be slipping behind on the math scale. 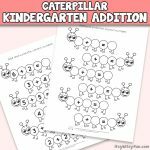 By taking a look at this spring kindergarten addition worksheets, you will see that it uses images that interest children, like rainbows, ladybugs, flowers, frogs, and other numerous things. Once your child can grasp the concept of counting, they will not only understand the difference between numbers, but they won’t always need the images to help them with adding. On the last page, there is a list of math problems that are all addition. This will help them learn to add without the pictures, as it is something they will have to do at some point. 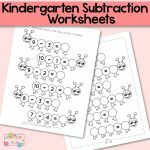 With these spring kindergarten addition worksheets, learning can be fun as well as educational. You can make an entire party based on these printable worksheets. Invite some of your child’s friends over. The first one who finishes with all the right answers first will win a prize. You could possibly even make a scavenger hunt, depending on the items on the worksheet. Finding the right amount of frogs and butterflies to use in addition would be an exciting way to learn numbers, counting, and basic math skills. 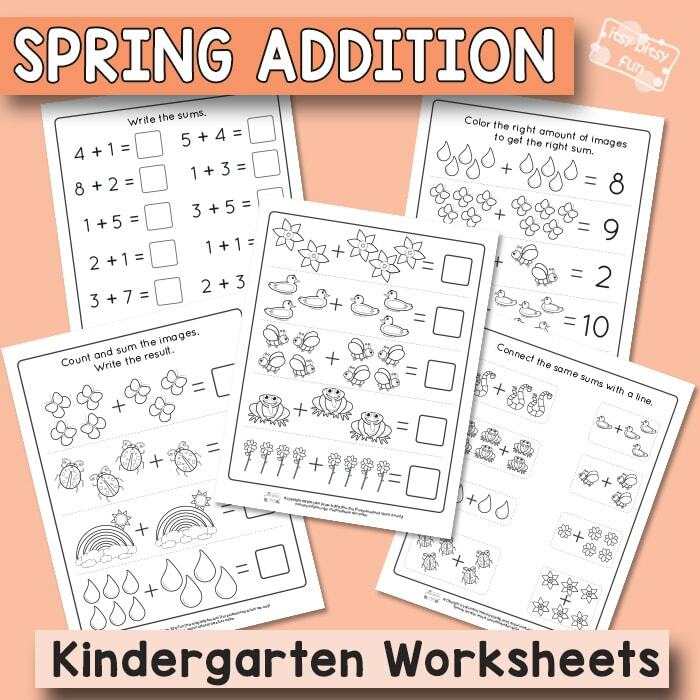 Regardless of how you use spring kindergarten addition worksheets, you will not be disappointed with the outcome in how fast and efficient your child will learn easy addition. The more they understand it, the more they will be ready for bigger and more difficult math lessons. The more fun you make it, the less they will dread doing it. In fact, making a game out of it might help them enjoy it! Math is the same in every country, but there are multiple ways to learn it. 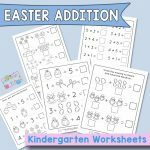 Get your Spring Kindergarten Addition Worksheets here. 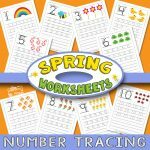 Have a look at the Free Printable Subtraction to 10 Worksheets and learn with the Spring Number Tracing Worksheets.